Created by the king of doodling himself Michael Kovacs, inspiration is never too far away. 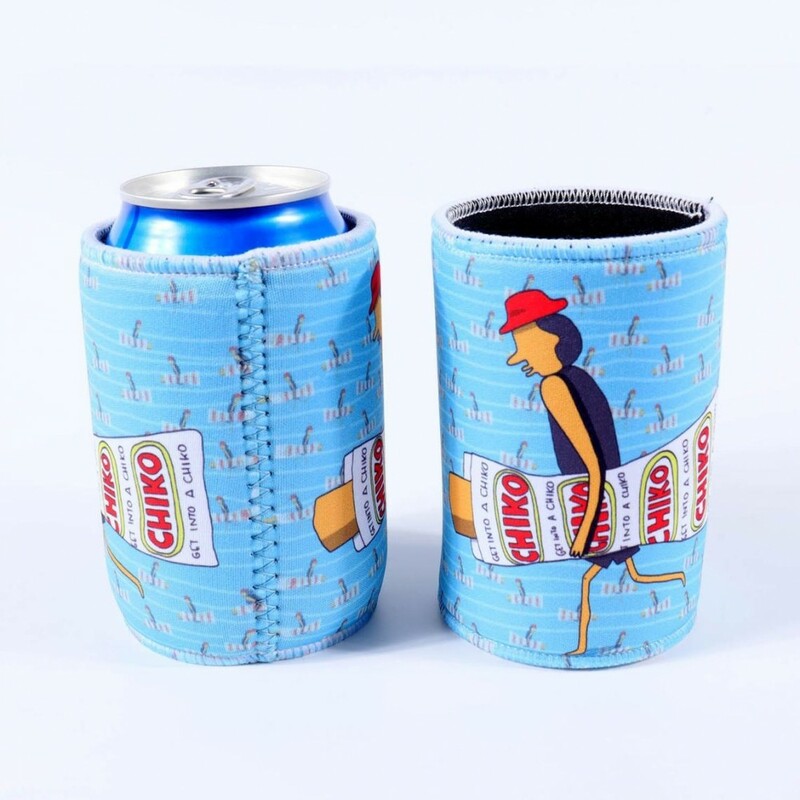 Who would have thought a Chiko roll would look right at home on a stubby holder. 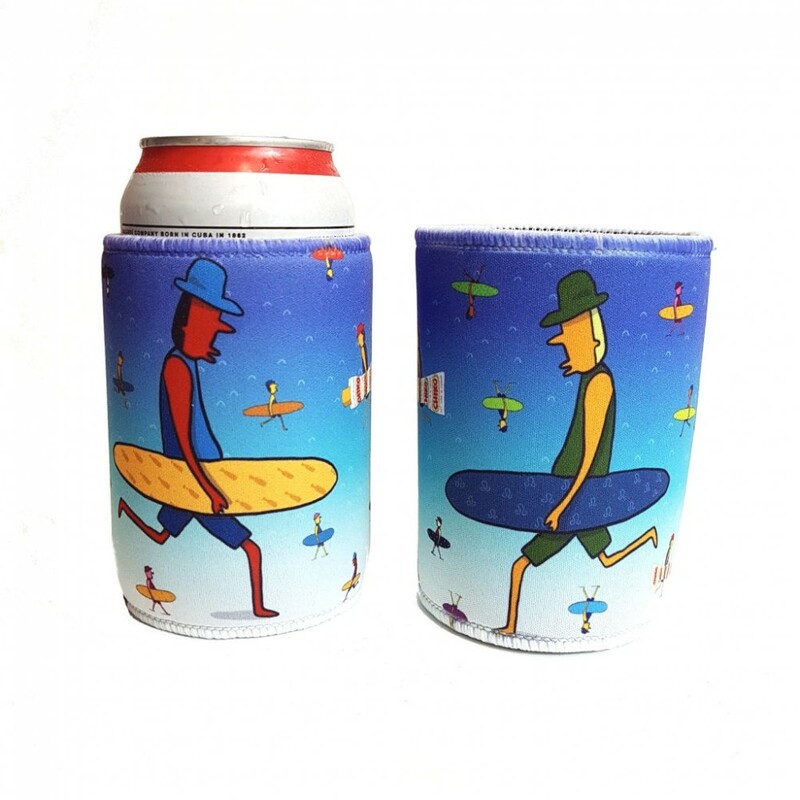 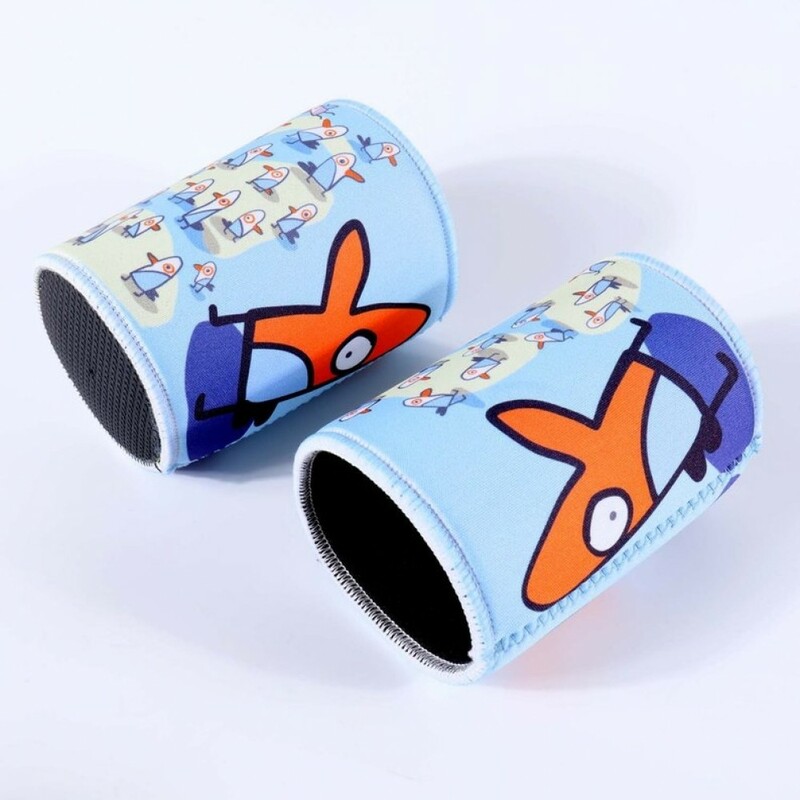 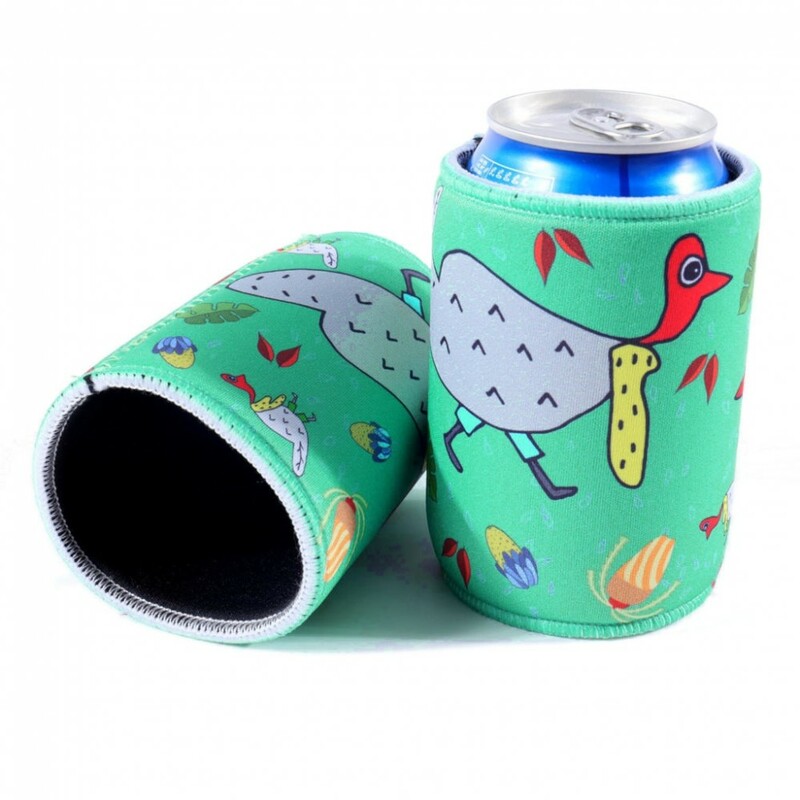 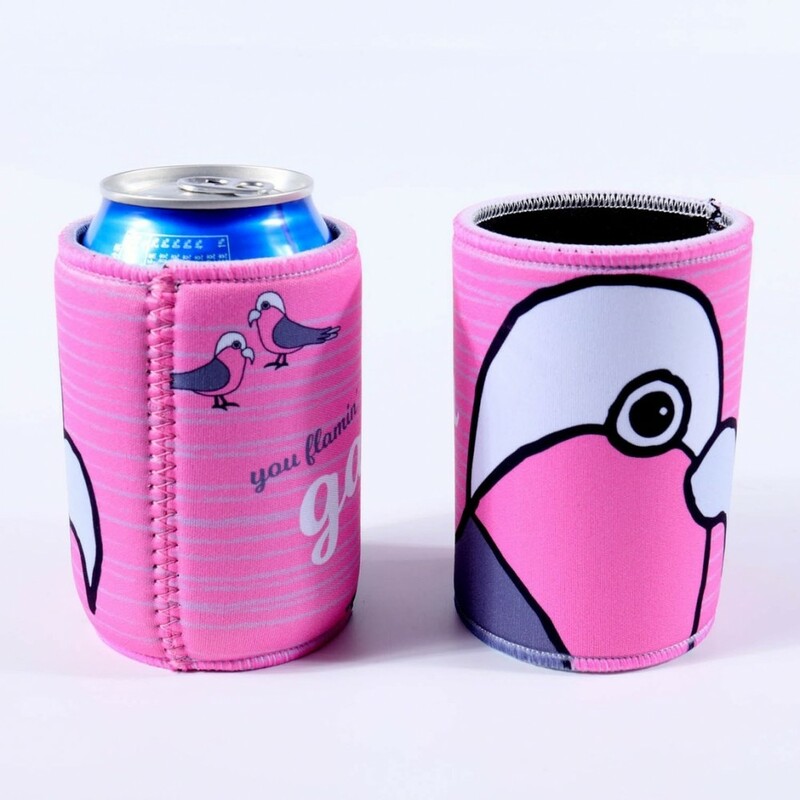 Lo and behold, herein lies possibly the most unique stubby cooler designs you've ever had your grubby drink filled mitts on.